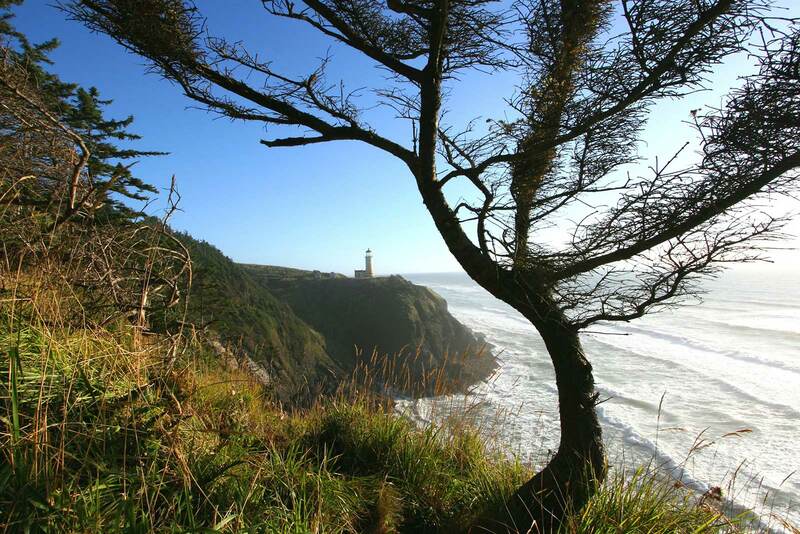 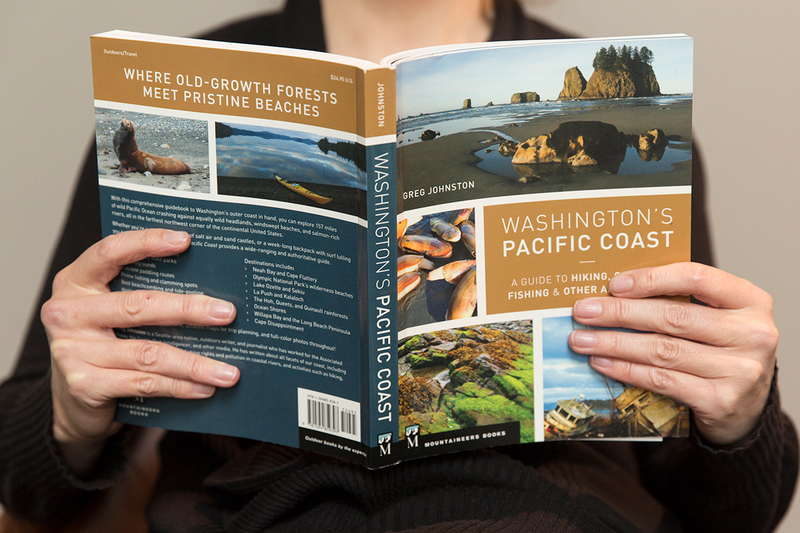 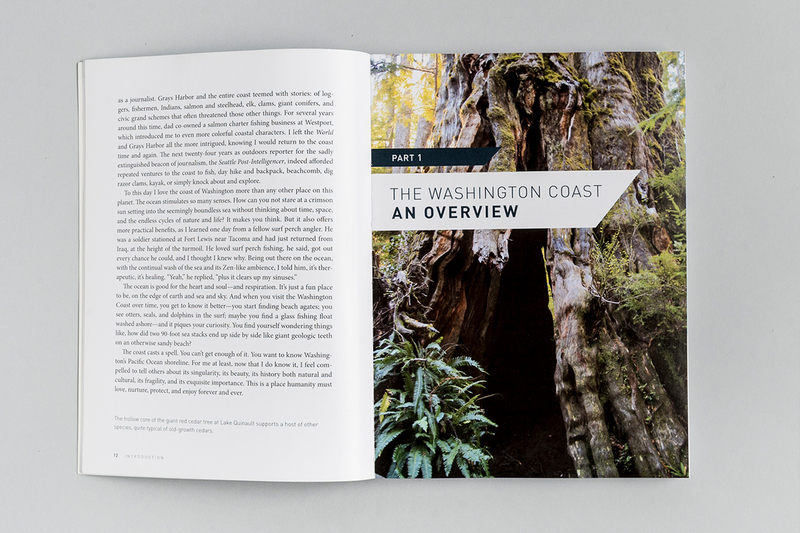 A detailed and personal guide to the wild, 157-mile long coast of Washington State, this book presents the highlights of the region, including history, scenic destinations, state parks, campsites, and more. 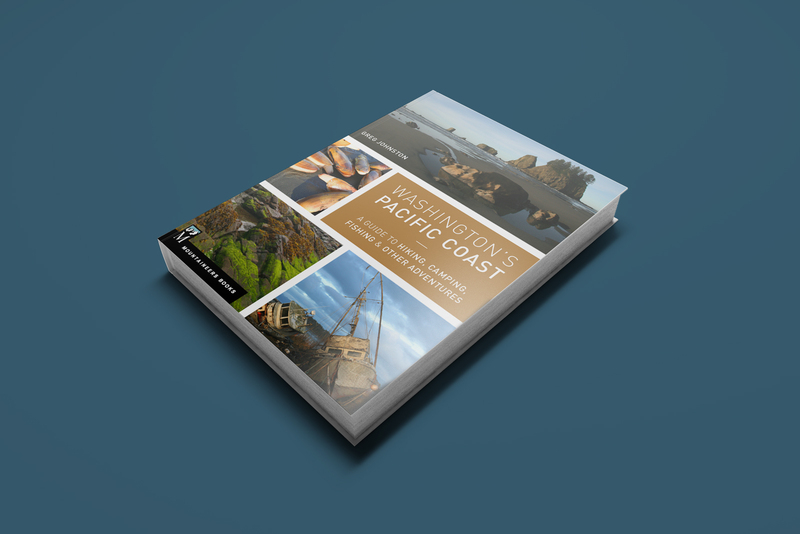 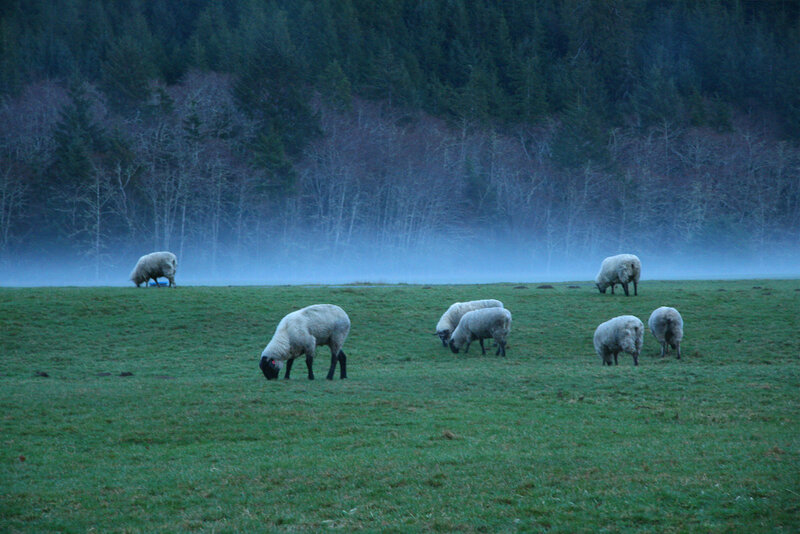 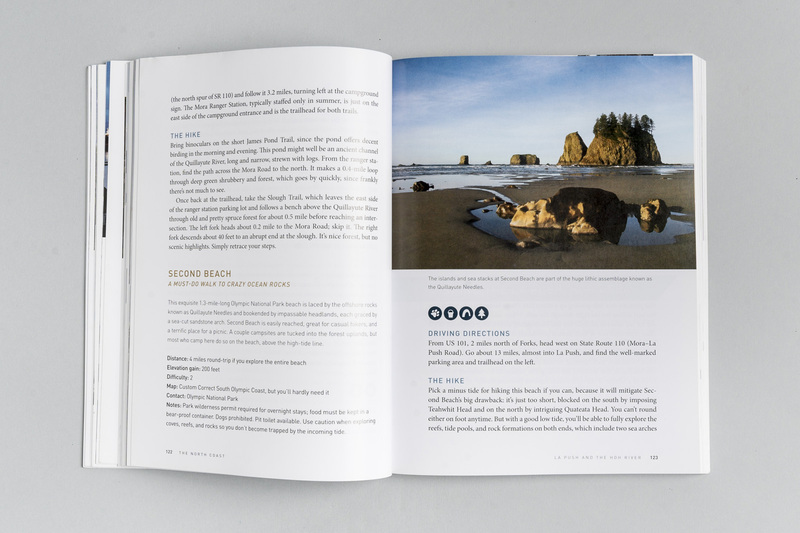 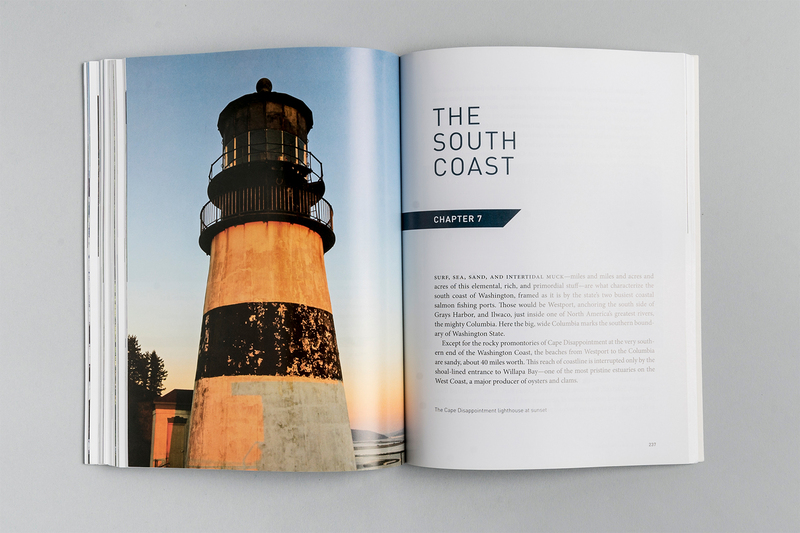 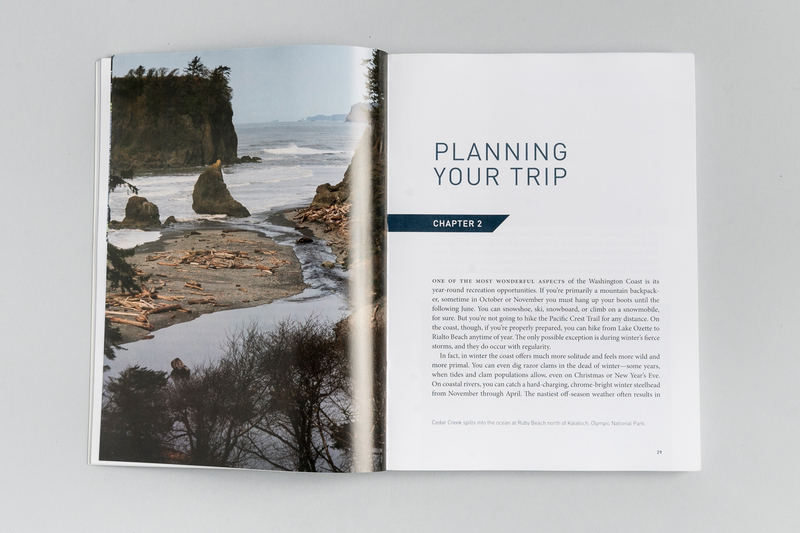 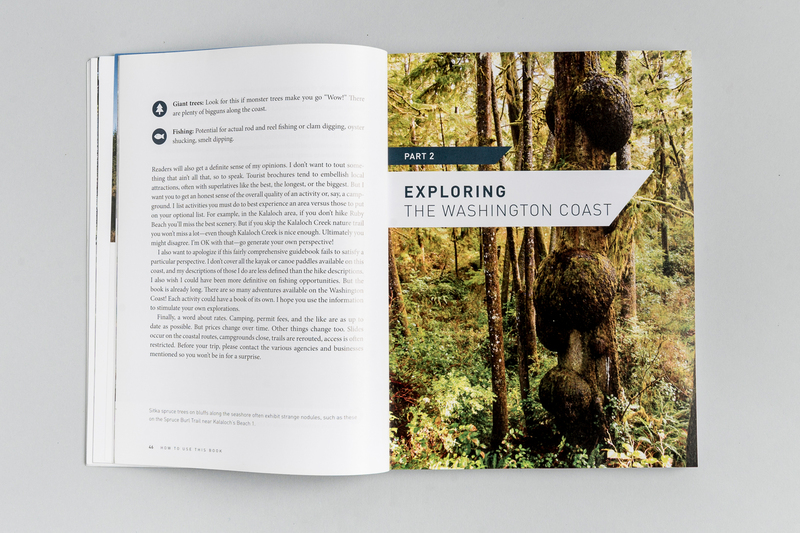 Designed as a resource as well as a source of inspiration, the book includes photographs, maps, illustrations, charts, and narrative descriptions to evoke the beauty of the Pacific Northwest. 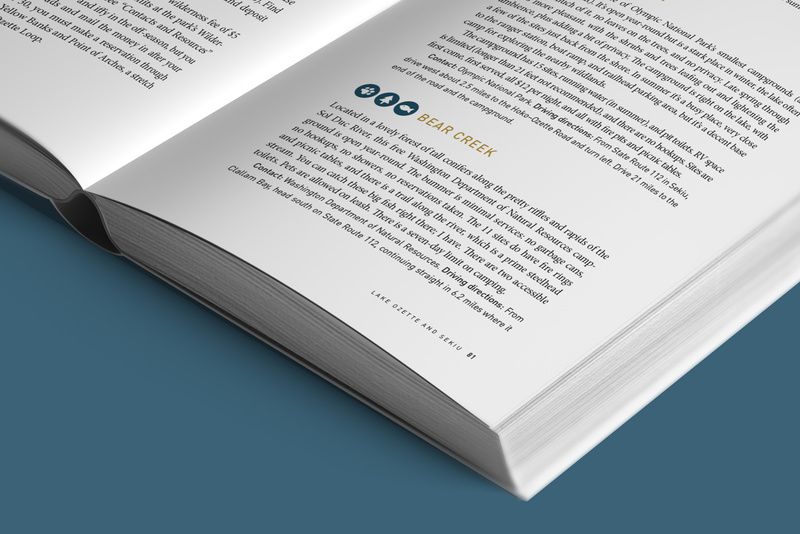 I developed a set of icons to highlight specific types of information throughout the guide. 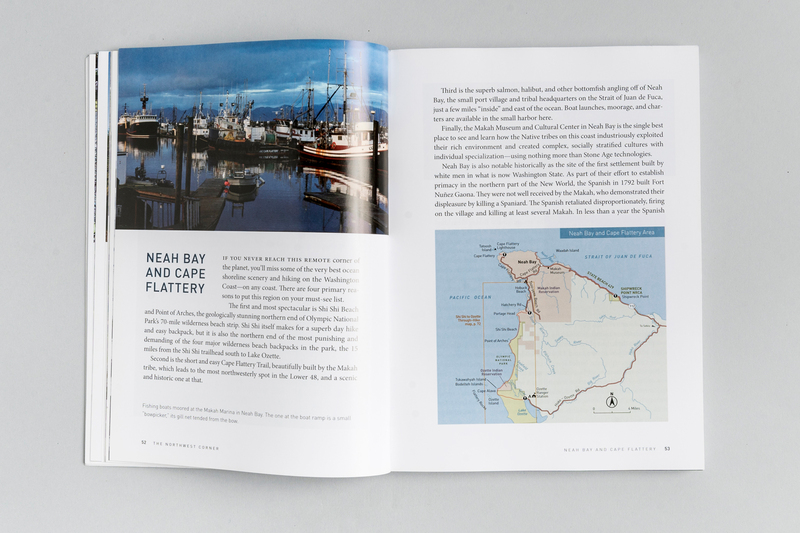 The style of these icons is playful and approachable–like the tone of the guide book itself.